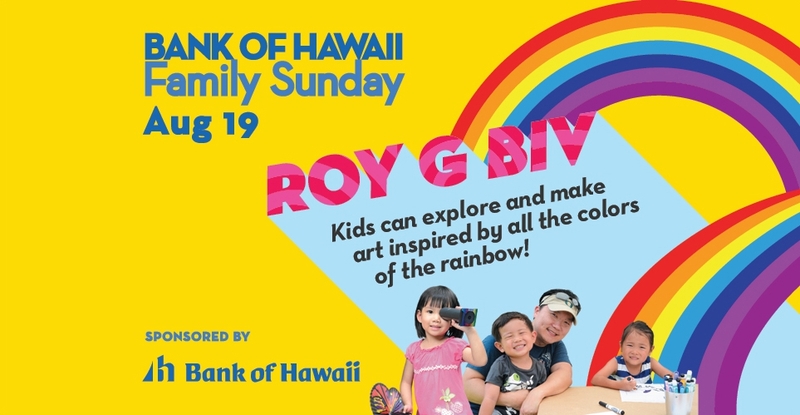 Experience all the colors of the rainbow through art, music, and Legos! • BLKCORAL: Create rainbow wind catchers to decorate your home with Lauren Trangmar and local designer and artist Nikole Nelson of BLKCORAL. 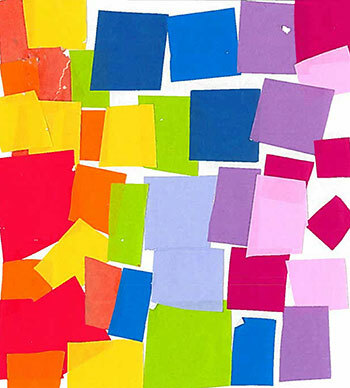 • Kaleidoscopes: Kids can design their own kaleidoscopes using cardboard tubes, colored beads, and mirrors. Decorate the outside of the tube with colorful washi tape. Parent-help is recommended for this activity. LEGO lovefest: Head downstairs to the Education Lecture Hall to play with LEGOs, see colorful displays, and take home a free minifigure—courtesy of LEAHI (LEGO Enthusiasts Association of Hawaii). Neighborhood news: DTL Hawaii will be providing information about the redevelopment of the Blaisdell area. Families are invited to share memories of the Blaisdell and learn more about this exciting development! Technicolor tunes: Catch singer-songwriter Jasmine Yoshikawa and her autoharp in the Portrait Gallery from 11:15am to 12pm. Ballads in blue: Clog your way to Central Courtyard to hear bluegrass trio Lowbiscus from 12 to 12:45pm. Congratulations to last month's winner, Rebecca Fitzgerald, age 11, from Kailua!